Our Electric Vehicle Charging Installers in Harworth and Bircotes were rated (based on 15 reviews of 31 installers). Here you can find a list of installers supplying Electric Vehicle Charging in Harworth and Bircotes and the surrounding area. You can contact them using the 'Email Now' system and ask them for information or a quotation at your leisure. For the installers with logo's you can also click the line and view their detailed profile. terminal house, oakworth road, keighley, bd21 1QQ McNally Electrical Yorkshire LTD are OLEV approved installers, accredited to install both EVHS and WCS grant scheme Rolec units. 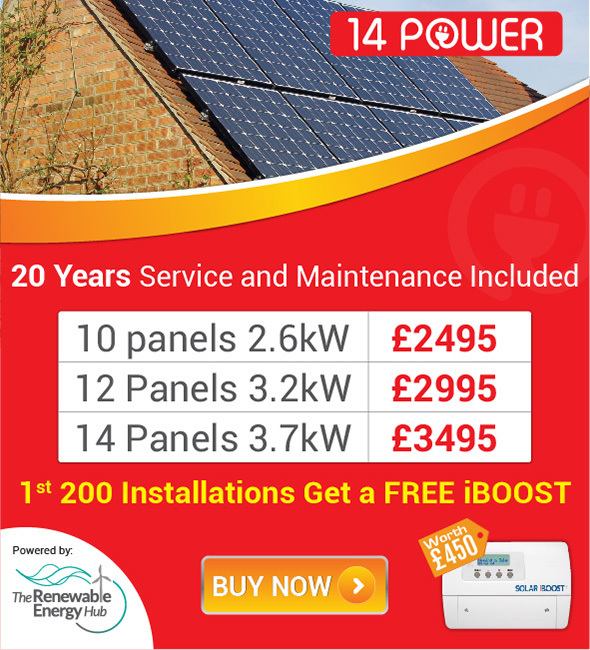 We offer HomeCharge installations from £149 inclusive of VAT. It couldnt be easier to apply online via our website form. As a family run business, customer satisfaction is our main priority.